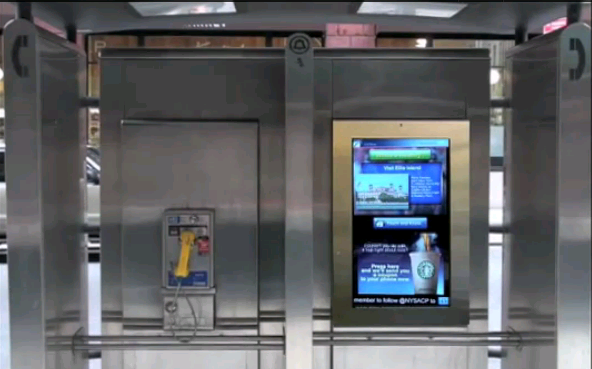 500 of New York City’s somehow obsolete pay phones will be replaced with 32” touch screens, according to the French digital publication Next51.net. The tablets will be Internet-connected to offer real-time location- based information (nearby restaurants, traffic updates etc.) in several languages as well as Skype and email access. If successful, the project will lead to the replacement of 12,800 public phones throughout the whole NYC, Next51 says. At its end, The City Hall will receive 36% of the advertising revenue generated up to that point, not bad at all compared to the presumably much lower gain (if any) brought by the humble phones. 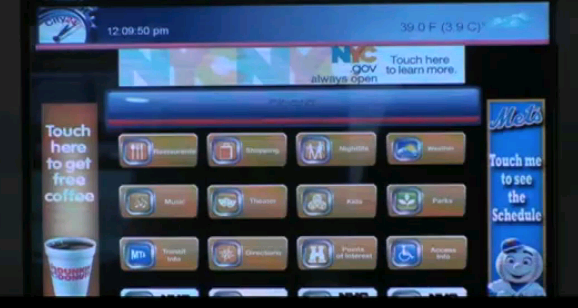 Will people be willing to use Skype on public touch screens (on the noisy streets of NY) especially since most of those owning a smartphone already have Skype installed on their phones. In any case, this project comes to prove the multitude of purposes that outdoor ‘screens’ can serve and should be really beneficial for tourists and other people looking for directions. We understand that touch screens will also support AMBER and emergency alerts and will be able to offer, on demand, events and tourist information as well as community news based on one’s location. The company in charge of the install is City 24 x7. Instant gratification for information- hungry passers-by: Digital displays on New York’s streets to offer real-time, place- based data. 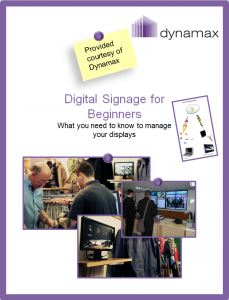 To find out more about the benefits of digital displays in various environments, download our free ebook. 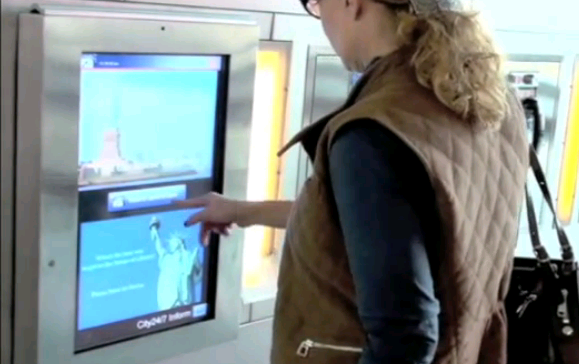 Quick update: As of November 20, 2012 (so 7 months after this article was published) the first touch screens (out of the planned 250- not 500) have already been installed on the streets of NYC. They don’t support Skype and email but they do offer an abundance of location- based information such as maps, restaurants, bars, events, public safety information etc. (just as previously announced). All data is brought to you by apps that, at the moment, could be better organised, critics say. If you want to learn more, you can read an interesting review of New York City’s new touch screens provided by THE VERGE.